Updated home in the very hot Bayview neighborhood. The home can be used as a 5 bed, 2.5 bath home or 2 unit multi family home. 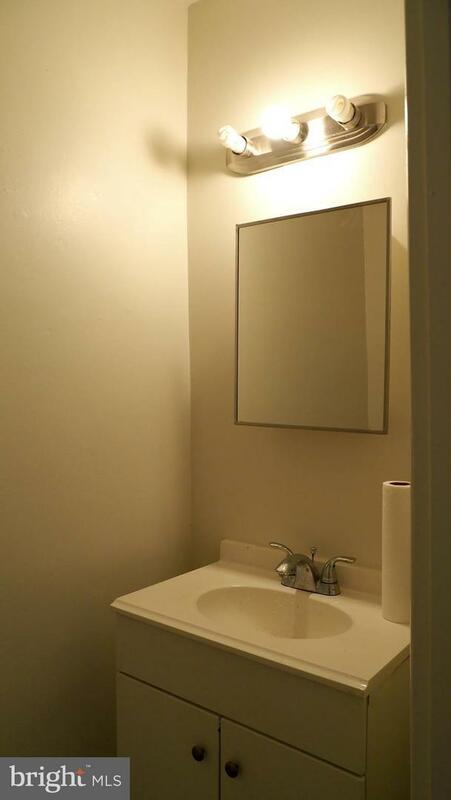 It is a great opportunity to live in one unit and rent the other. The home has off street parking and plenty of street parking. 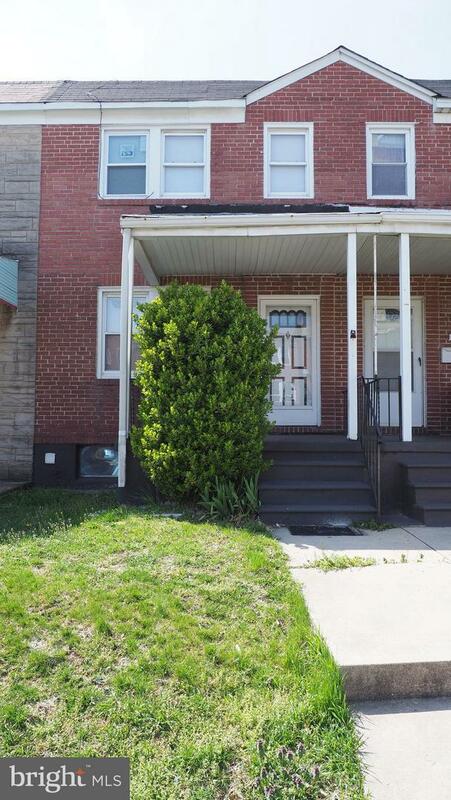 Hardwood floors, updated windows, fresh paint, rental AC, well maintained and more. There is a large park very close by, along with plenty of restaurant, hshops and stores. Bayview truly is a charming neighborhood. Best of all, "Yard 56" a $150 million dollar new shopping center is being built across the street. Additionally John's Hopkins Bayview will be doing at $450 million dollar expansion. The growth in this area make this property an attractive purchase for investors and owner occupants. Great place to live with easy access to I-95 and a short drive to the Inner Harbor.